Sinn Féin has confirmed today that the party will run three candidates to contest this May’s local elections for the Municipal District of Glenties. 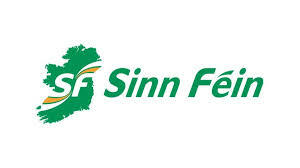 The announcement comes following confirmation from sitting Sinn Féin Councillors Marie-Therese Gallagher and John Sheamais Ó Fearraigh that they will again be putting their names forward for selection when the party holds its convention for the district on Friday 22nd February at 7pm in the Ionad Naomh Pádraig, Dobhar. It’s understood that a third yet to declare candidate will also be added to the party ticket pending their backing from the membership. 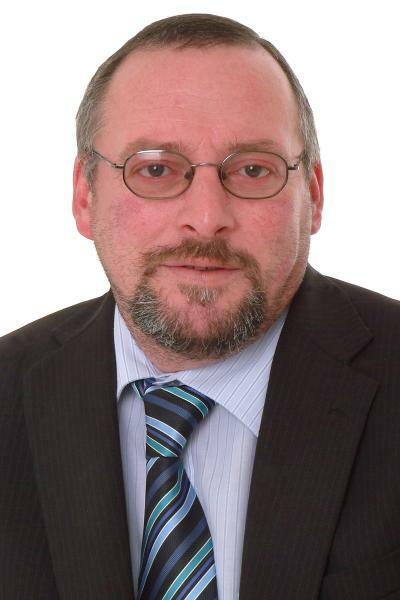 Commenting on the decision, Cllr Gallagher said: “Councillor John Sheamais Ó Fearraigh and I are thrilled to confirm today that we have each made the decision to again seek our party’s nomination for the Glenties MD as candidates to contest the upcoming Local elections which are set to take place this May. “We’re also very excited to announce that, after much thought and consideration, Sinn Féin will be putting forward three candidates to contest the ballot for the area. “While we must of course await the verdict of the membership locally when we gather later this month to select who’ll be representing the party for these elections, it’s expected that the names of all three candidates will be decided on that night at convention. 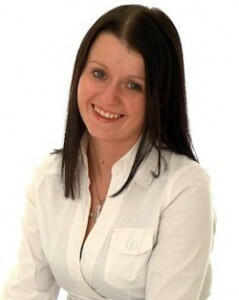 “The decision to adopt a three candidate strategy was not one which was taken lightly, nor should it be interpreted as a sign of complacency on our part but rather, it was a decision which we as a party feel is the correct one, that it is achievable to do and something which it’s felt that there is a genuine appetite for locally. “Personally speaking and as many people will know, I have had the absolute honour of representing the people of the Glenties MD since having first been elected to Donegal County Council in 2009 and again in 2014. “During this time I have done my best to hopefully earn the trust and confidence of the people here in west Donegal, and I have had the real privilege of working alongside many local community and voluntary groups and organisations to help promote and develop this region. “And while we must respect the outcome of our convention, I sincerely hope that with the continued support of Sinn Féin as well as the local communities here that I will be able to use my influence as a local representative to lobby and shape Council policy with the view to addressing the needs of the region going forward. Also remarking on today’s decision, Cllr Ó Fearraigh added: “I am thoroughly looking forward to again putting my name forward for convention to be selected as one of three Sinn Féin candidates to contest this May’s vote for the Glenties Municipal District. “We as a party are under no illusion that to have three Sinn Féin Councillors elected will not be without its challenges, but we are of the view that there is scope there to win those seats given the tremendous support which the party has and continues to receive from communities locally. “I’ve been honoured and incredibly humbled to represent the Glenties electoral area following my election to Donegal County Council back in 2014, and ever since then I have strived to work in the interest of communities here and ensure that their voices are heard.